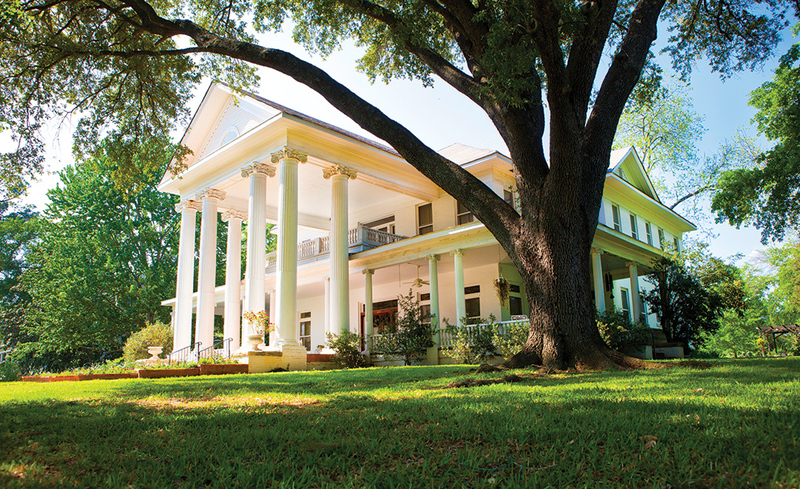 Residents and visitors alike praise Kerrville for its rural, only-in-Texas vibe. Photo of the Kerrville Folk Festival by Susan Roads. The loping terrain of Texas Hill Country and the cypress-lined Guadalupe River make Kerrville a destination for nature and fitness buffs alike. (People come from all over to train for triathlons in the abundant hills, which also house several vineyards within a 20-minute drive.) “It’s also one of the most beautiful places in Texas — with the water, the hills and the wineries, it’s comparable to the south of France,” says Keri Kropp, who moved to Kerrville from New York 13 years ago and runs interior design and retail stores in a historical mercantile building downtown. Even the less industrious can still enjoy the town’s River Trail, which follows the rustic Guadalupe as it meanders among some of the town’s 19 parks, including the Riverside Nature Center. 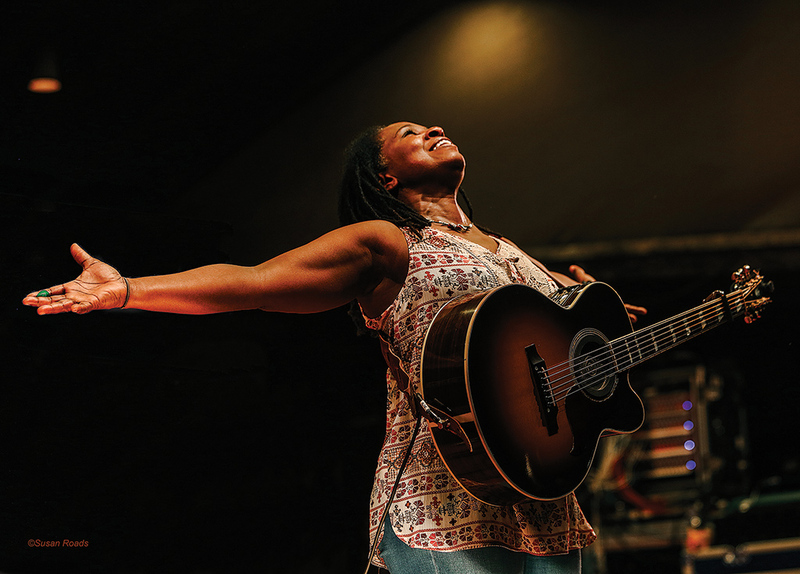 Another essential outdoor experience: the 18-day Kerrville Folk Festival, which draws thousands for concerts by artists like Emmylou Harris and workshops where attendees can hone their own songwriting or blues guitar skills. Photo courtesy of Visit Pagosa Springs. rich water from the Great Pagosa Hot Springs — the world’s deepest, according to Guinness World Records. 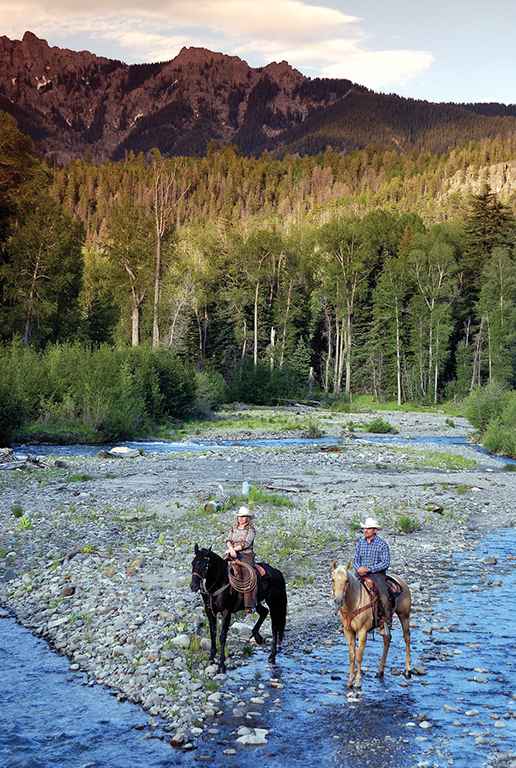 When Jim and Debbie Hepler came for a day visit in 2009, they knew they’d found the community they wanted to retire in. “In all our 10 years of research, this was what we had always been looking for,” says Debbie, who still works as executive director at New Mexico’s Ghost Ranch. They easily found an affordable house they loved and were impressed by the friendly, genuine people they met. In a town where a traffic jam is two cars at a red light, there are meetup groups and clubs, activities and restaurants far beyond what you’d expect, says Jim, a retired minister. Easy hiking to spectacular waterfalls is just outside town, and it’s 25 miles away from Wolf Creek Ski Area, one of the smaller of Colorado’s ski destinations but boasting the best, and most, snow in the state. The Spencer Theater for the Performing Arts attracts big-name acts and touring groups year-round. Photo by Jen Judge. When you go to Ruidoso, don’t forget to take pictures — from the soaring vistas of Lincoln National Forest and Sierra Blanca Peak to the jutting planes of the white limestone-and-glass Spencer Theater for the Performing Arts in nearby (and aptly named) Alto. In Ruidoso, stucco-clad shops and log-paneled cabins commingle to lend a South-meets-West vibe to midtown’s Sudderth Drive while whispering pines line the highway that leads to the Hubbard Museum of the American West, an affiliate of the Smithsonian Institution. It’s part of the Billy the Kid National Scenic Byway, which allows history buffs to retrace the path of the famous outlaw. Big adventures await in Farmington, which attracts mountain bikers, hikers and off-roading enthusiasts. Photo courtesy of Farmington Convention & Visitors Bureau. Farmington owes its name to the “farming town” once fueled by the welcome waters that ribbon through this desert region. Located 180 miles northwest of Albuquerque, Farmington is a magnet for families who love to play. The town boasts 73 parks for its 43,000 residents, as well as the Animas River Trails, a beautiful 8-mile system of paved, dirt, wood chip and cobblestone trails. some with wings that defy gravity and extend 20 to 30 feet long — are even harder to believe at night. The Farmington Museum offers guided full-moon tours if you time it just right. days with Farmington’s New Mexican cuisine — a heady meld of Native American, Mexican and Spanish flavors that leans heavily on red and green chiles used in everything from enchiladas to ice cream. Its population has more than doubled over the past decade as denizens hunt for a friendlier, small-town alternative to the suburban sprawl of nearby Phoenix, but Queen Creek’s rural and agricultural heritage remains core to its modern identity. Miles of equestrian and bicycle trails run past the cotton fields and pecan groves that sprout alongside some of the town’s major thoroughfares, named after founding families who still farm the land today. 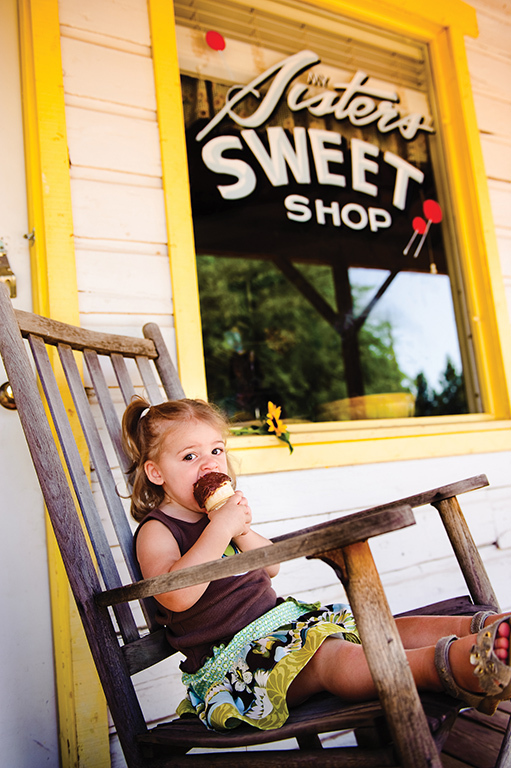 Each spring, visitors to Schnepf Farms can literally pick their choice from seven varieties of peaches off the trees in orchards opened just for guests each spring; during the rest of the year, the family-run farm hosts everything from monthly artist markets to seasonal pumpkin-and-chili hayrides. Another agritourism favorite, Queen Creek Olive Mill, celebrates the annual harvest of its 7,000-plus olive trees with a monthlong Festival of the New Oil early each new year, while welcoming visitors for tours and events year-round. Historical art deco, beaux-arts and Victorian buildings lend Palestine a graceful air. Photo by Stuart Whitaker. Let’s just get this out of the way: It’s pronounced pal-uh-steen. And here, community is more than a group of people who share a ZIP code — it’s a way of life. “Everywhere you turn you see someone you know. Everyone is there for each other. You don’t even know it until you need it,” says Vicki Braly, co-owner of Braly Builders Supply Co., a fourth-generation hardware store where customers still have charge accounts and aisle numbers are scrawled on chalkboards originally from the retrofitted 1938 elementary school building. As with any Texas town worth its salt, Tex-Mex and barbecue are ubiquitous, but Palestine knows high-brow, too. At Red Fire Grille, chef-owner Christian Mailloux serves up locally sourced entrees with well-conceived wine pairings. For more ambience, wine and dine aboard a Texas State Railroad Pullman car. Photo courtesy of Alamosa CVB. Sometimes called Colorado’s “cradle of Hispanic culture,” Alamosa has a rich heritage — adobe buildings mixed with its newer brick and wooden structures, and plenty of green chile on restaurant menus. 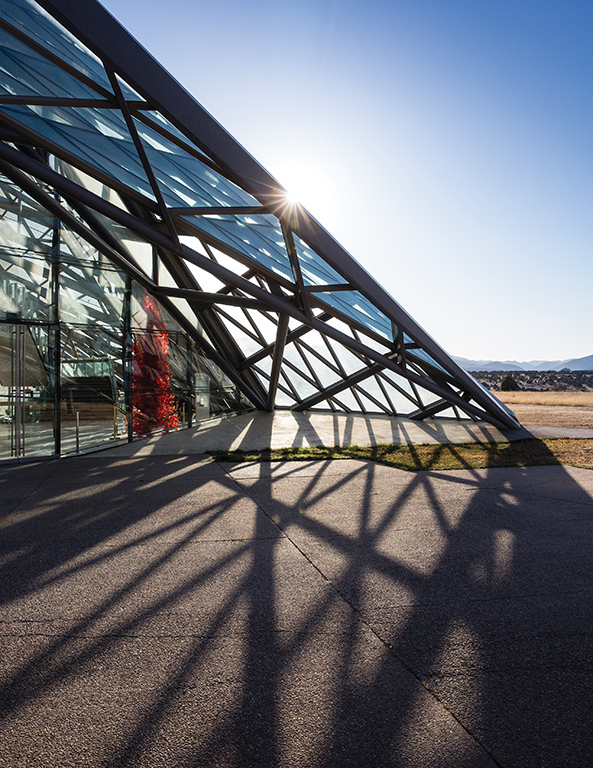 Some families have ranched and farmed the land for many generations, while some newer arrivals are drawn to the growing arts community and access to nearby mountains, rivers and the Great Sand Dunes National Park. “Alamosa’s culture is welcoming and hospitable, but also really proud of the deep roots,” says Luke Yoder, executive director at the Alamosa-based Center for Restorative Programs. January’s Rio Frio Ice Festival draws both locals and out-of-towners for a race along the river, bonfires and live ice sculpting. And one of the town’s newest eateries, Locavores, has quickly become a community gathering spot, serving up food from the farms that dot the 125-mile-long San Luis Valley and surrounding region. 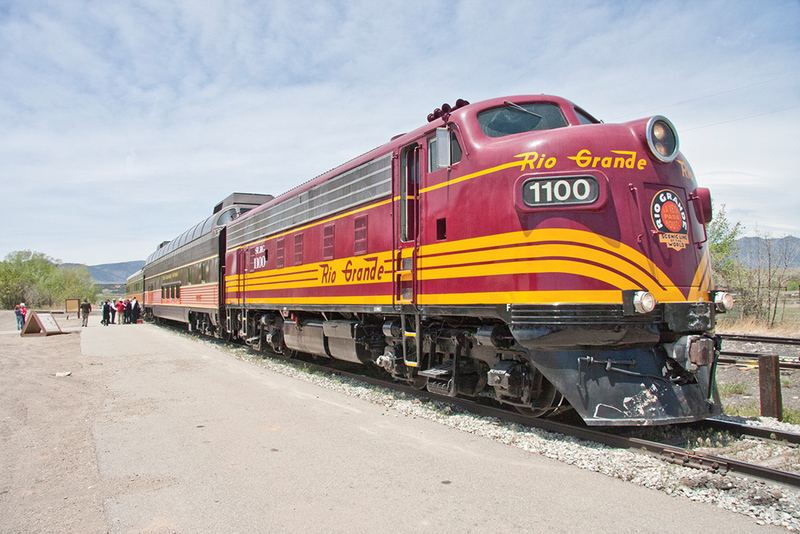 No matter, when you arrive, there’s only way to see the best of the valley: aboard the Rio Grande Scenic Railroad. This celebrated ski destination doesn’t shut down when the snow stops — it loves to have fun, no matter what time of year. In winter, behemoth alpine lodges and multilevel wood-framed condos alike are packed with skiers looking for easy access to Winter Park Resort’s 143 ski trails, and in warmer seasons, outdoors enthusiasts hit different trails instead, with new rushes provided by downhill or cross-country mountain bicycling, whitewater rafting, zip lining (pictured), hiking and horseback riding. Photo courtesy of Awe Collective. With summertime temps that stay put in the 80s, mountainsides that shimmer with aspens in autumn, 108 inches of average annual snowfall and a spring that bursts with blossoms, this northern Arizona town has something much of the state lacks: four seasons. “Flag,” as the locals call it, pulses with its own college-town vibe — a mix of eclectic and electric verve where Northern Arizona University students clad in hoodies, jeans and chunky-soled shoes are every bit as much at home as Native Americans, young families and seasonal cabin dwellers. 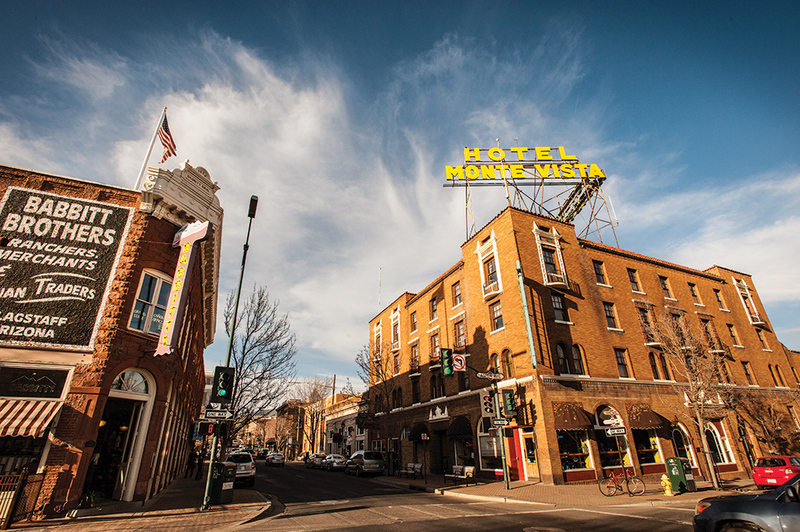 Historical downtown Flagstaff — where the “It happens” running scene in Forrest Gump was filmed — boasts a foodie culture that long ago shed its up-and-coming status. Park yourself for farm-to-table excellence at Brix, a small building that 20th-century banker TE Pollock constructed to house his wife’s fancy new car. There’s European-style Coppa Cafe, Criollo’s Spanish-inspired cuisine (pictured) and the trendy Tinderbox Kitchen. 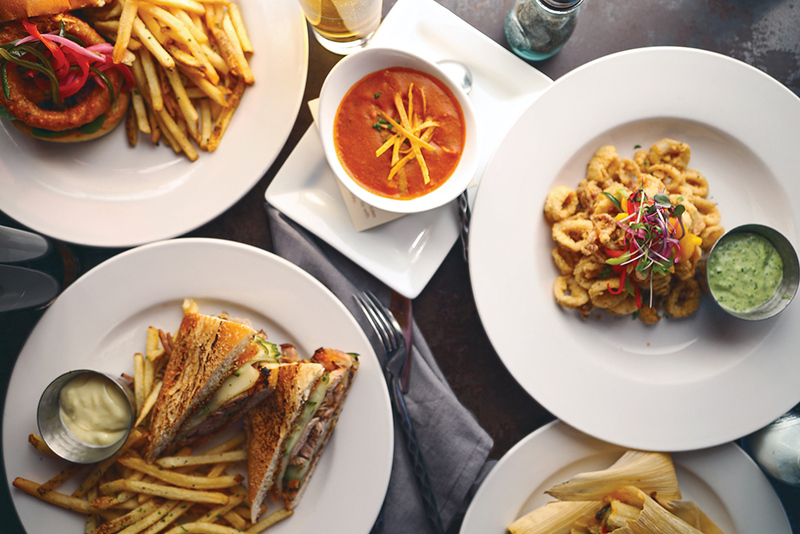 For a seasonally inspired lunch, try Simply Delicious Café. Locals love it (and know how to find it – it’s in an old brick Foundry building behind a used-car dealership off Route 66). 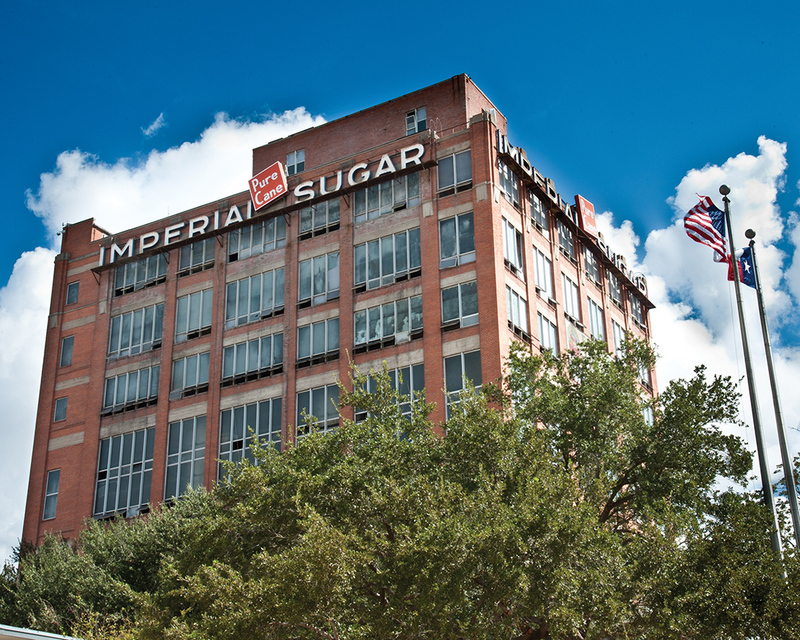 Sugar Land began as a master-planned community for the Imperial Sugar company. Photo by Randy Kozlovsky/Sugar Land CVB. With a name like Sugar Land, city officials pretty much have no choice but to get it right. And here, 20 miles southwest of Houston, statistics show that they do. In a recent citizen survey, 99 percent of Sugar Land citizens say it’s an excellent or good place to raise their kids. company provided housing, schools, medical care and, of course, employment. By the time Sugar Land incorporated in 1959, it already was a master-planned community. Residents were co-workers who had grown up around the same ideals and identity. This is not to say that Sugar Land is homogenous or closed-minded — it has consistently been recognized as a “Community of Respect” by the Anti-Defamation League for its efforts to foster respect and reject prejudice. But it does hint at how and why the city functions with a true community feel — why the 560 acres of developed parks, new performing arts venue and walkable downtown streetscapes brim with people who are proud to call their little slice of life home. 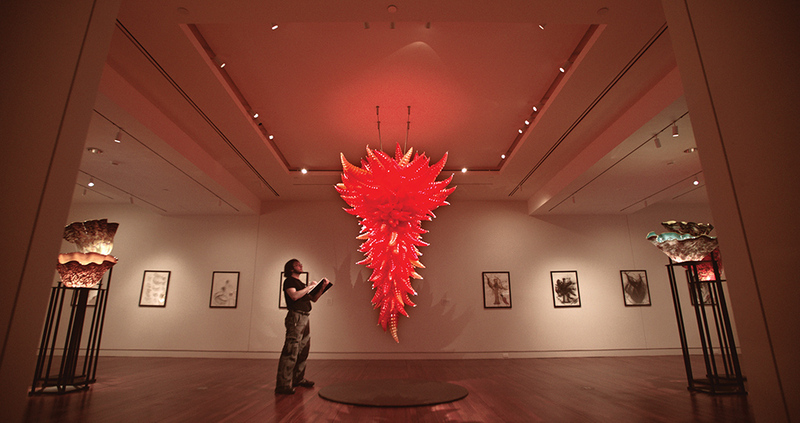 A recent Dale Chihuly exhibition at Colorado Springs Fine Arts Center Museum. Photo courtesy of Colorado Springs CVB. It was 14,115 feet above sea level, atop Pikes Peak, which rises above modern-day Colorado Springs, where Katharine Lee Bates was inspired to write the words to one of the country’s most famous patriotic songs: America the Beautiful. 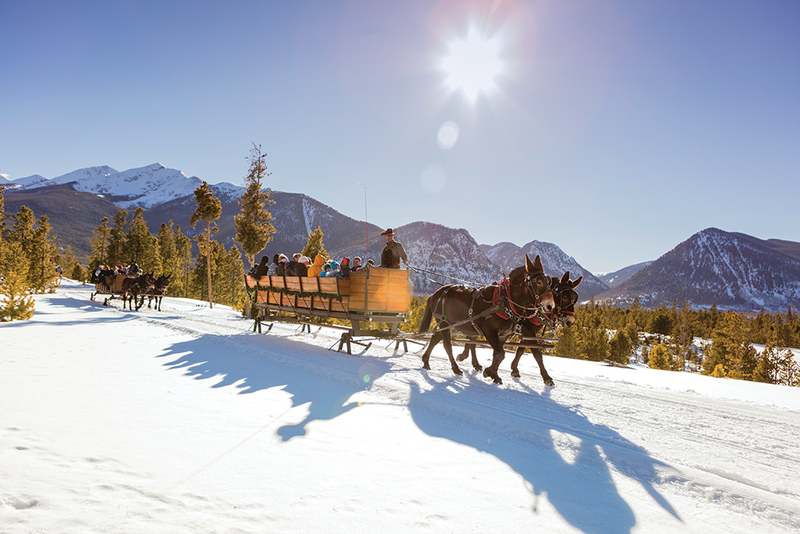 Today, visitors looking for awe-inspiring vistas can hike the mountain, bike or drive the long, winding road to the crest, or hop aboard the Broadmoor Pikes Peak Cog Railroad. Closer to town, hiking trails wind through the Garden of the Gods, whose towering red sandstone rocks attract technical climbers, mountain bikers and day trekkers. With fewer crowds and more afforable prices than its neighbors, Frisco may be Colorado’s best-kept winter secret. Photo by Todd Powell, courtesy of Frisco CVB. 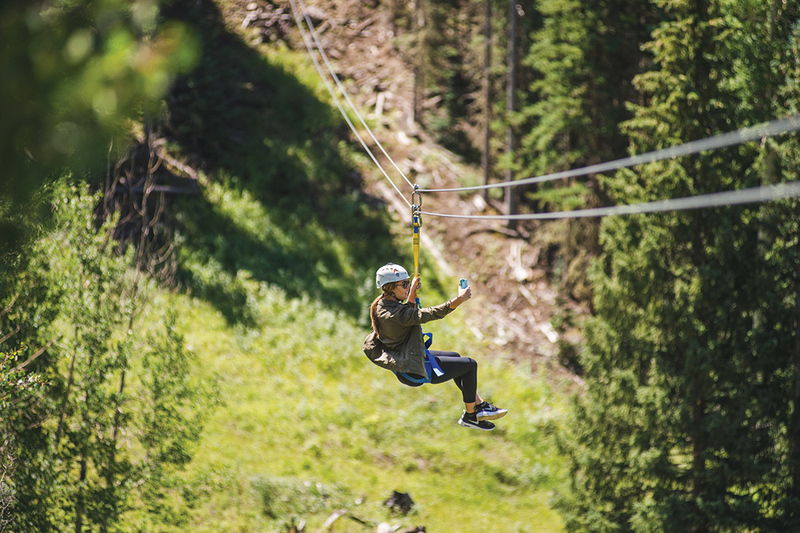 Just 75 miles west of Denver along Interstate 70, nestled in Ten Mile Canyon, the little town of Frisco is in the center of some of Colorado’s best-loved outdoor attractions. Billed as the Main Street of the Rockies, Frisco was founded in 1873 as a mining town but nearly disappeared during the Great Depression when its population fell to just 18 people. Some of the historical wooden and log buildings still stand in the Historic Park & Museum. Today, Frisco hosts a mix of Old West and modern construction, and its population grows to some 7,000 people during the winter ski season. Little wonder, it’s the perfect base for getting to six of the region’s ski areas, all 30 minutes or less from town. For outdoor activities in town, the Frisco Adventure Park features summer bike and skate parks, disc golf and mule-drawn chuck wagon rides to an old-fashioned campground. The 25-mile shoreline of Dillon Reservoir curves into town and provides a launch point for sailboats, kayaks and paddleboards, and fishing.